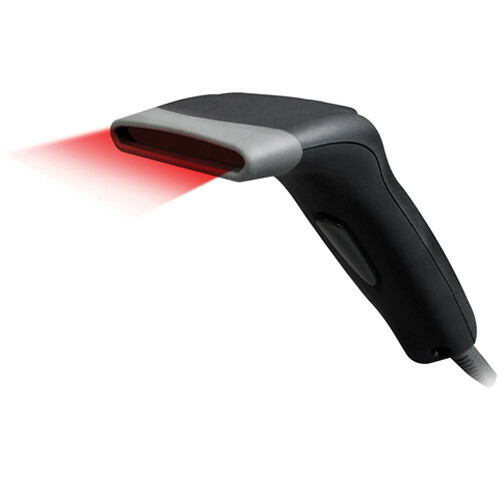 Our product range includes a wide range of Barcode Scanners such as Wireless Barcode Scanners, Argox Barcode Scanner, Handheld Barcode Scanners and Honeywell Barcode Scanners. 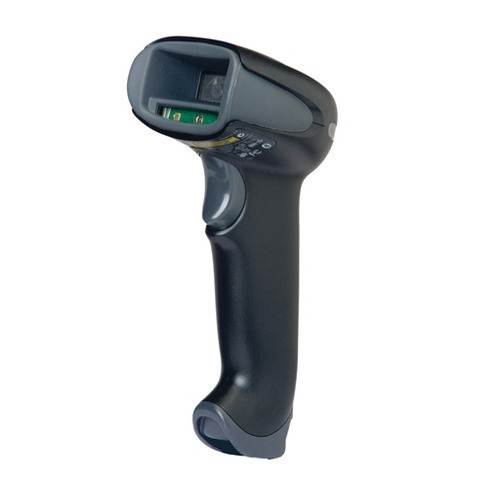 We offer Honeywell Barcode Scanners to our valuable clients. 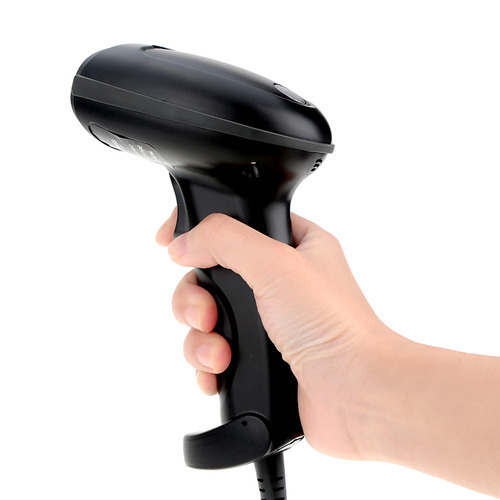 We offer Handheld Barcode Scanners to our valuable clients. 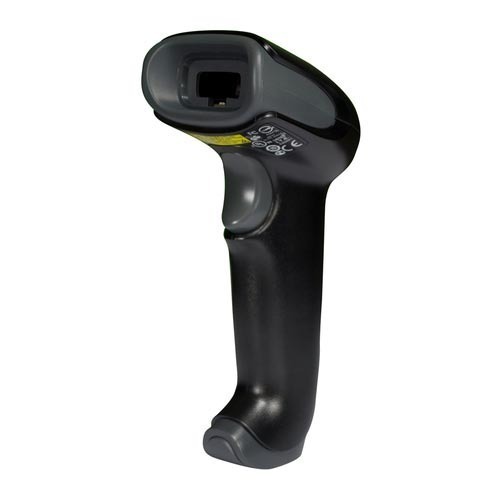 We offer Wireless Barcode Scanners to our valuable clients. 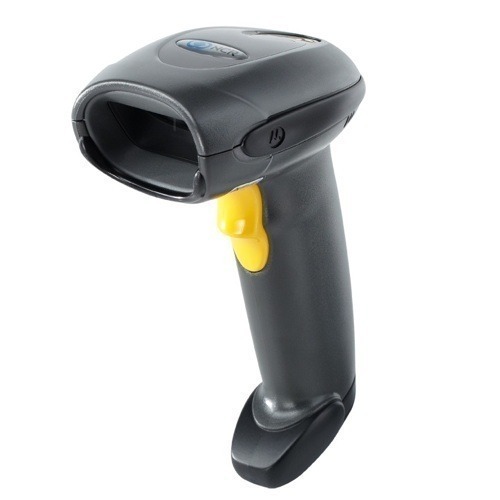 We offer Argox Barcode Scanner to our valuable clients. We offer Food Barcode Scanner to our valuable clients.